Live Demo Download (2733) Free vs Paid? 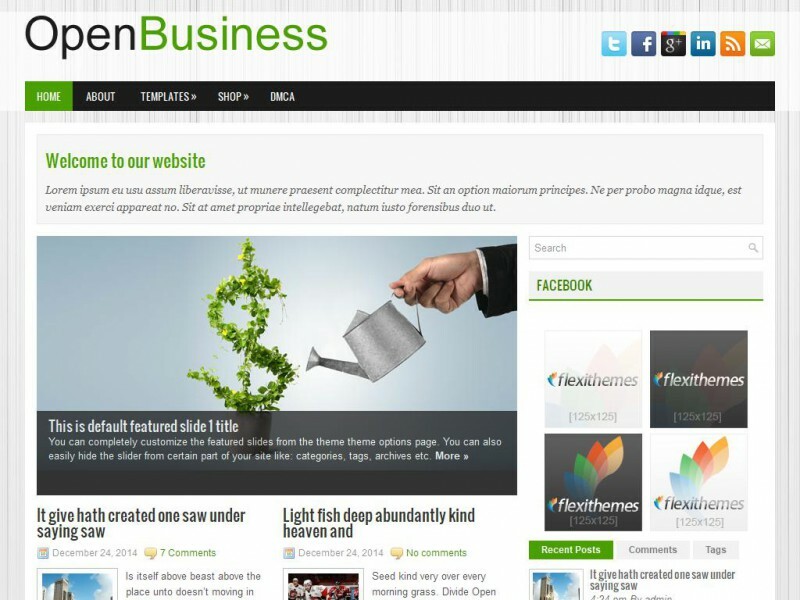 OpenBusiness is an attractive yet simple new free WordPress theme available to download. Set the branding with ease with our user friendly and detailed admin options.